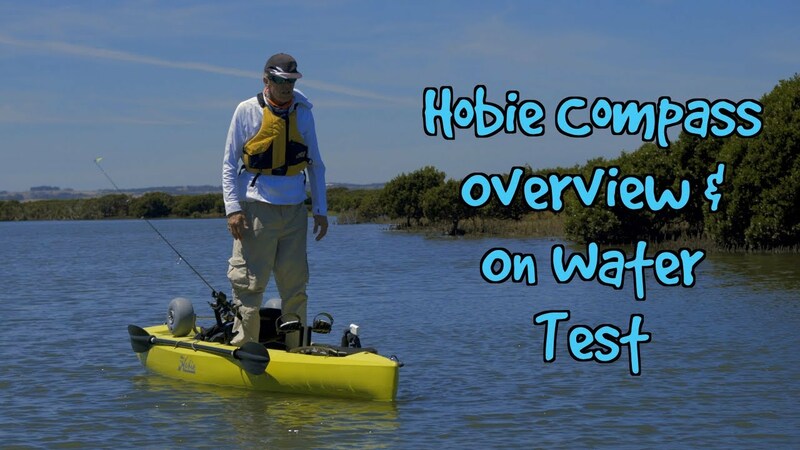 Is the Hobie Compass right for you? Our buyers guide can help you make the right choice. Wow, the Hobie Compass was put through its paces on Anderson Inlet, Inverloch. A 15 knot easterly with a 3 knot run out tide and it performed! The Revolution style bow eased through any chop whilst remaining super stable when turning into the wind. The Pro Angler style under hull with a kick-up rudder ensures stability when standing up. The slightly higher, breathable mesh seating is super comfortable and makes getting up from the seat to stand a lot easier. 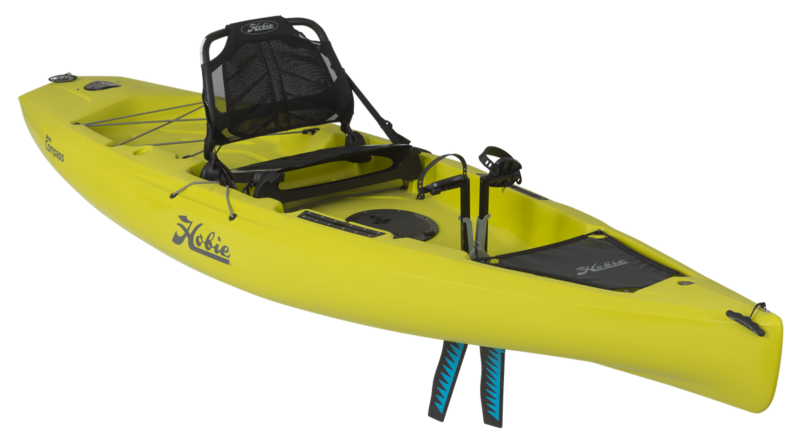 Simplicity in this kayak design allows you to keep it that way or customize it to your individual fishing needs. But this simplicity also reduces the weight of the Compass to a fitted hull weight of 31 kgs. Easier to get to the water and easier to get up onto your roof racks. The Compass comes with the legendary GT Drive (Forward Glide Technology). Great value for money. Our on water test drive days are done on Andersons Inlet, Inverloch. 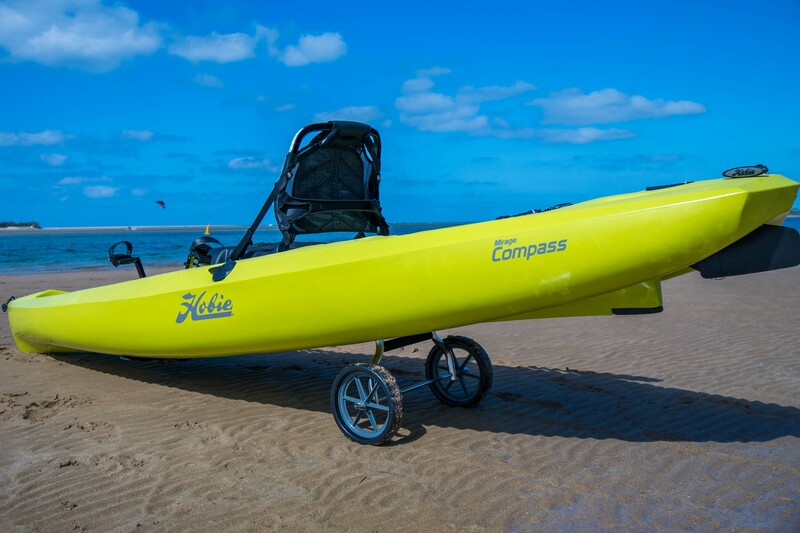 Click the button below to book your Hobie Compass test drive today.